Breakfast can be a chore around our house. It seems like some days everyone wants something different or they are burnt out on cereal and are demanding something hot! I am sure many of you can relate. On top of that, I love those make ahead breakfasts that can be ready in no time and shared right around our table. Homemade breakfast doesn’t have to be 2 hours in the kitchen when you have a slow cooker! 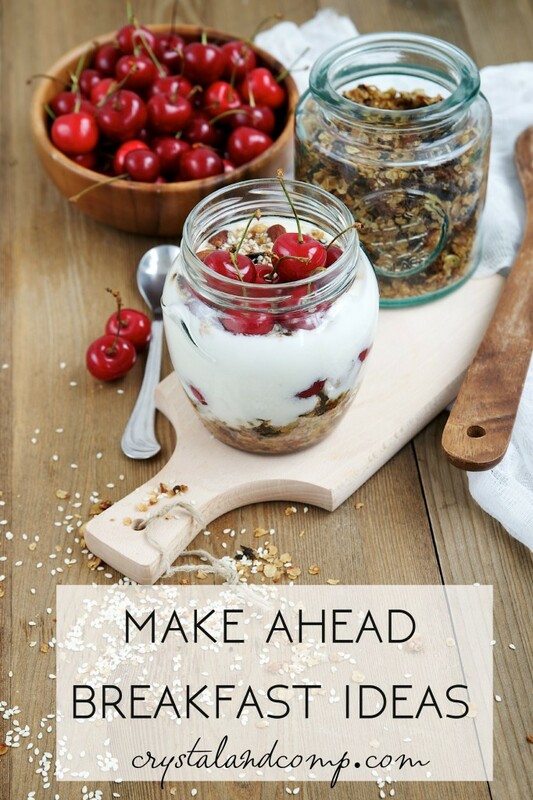 Are you in search of something delicious but made in no time for breakfast? 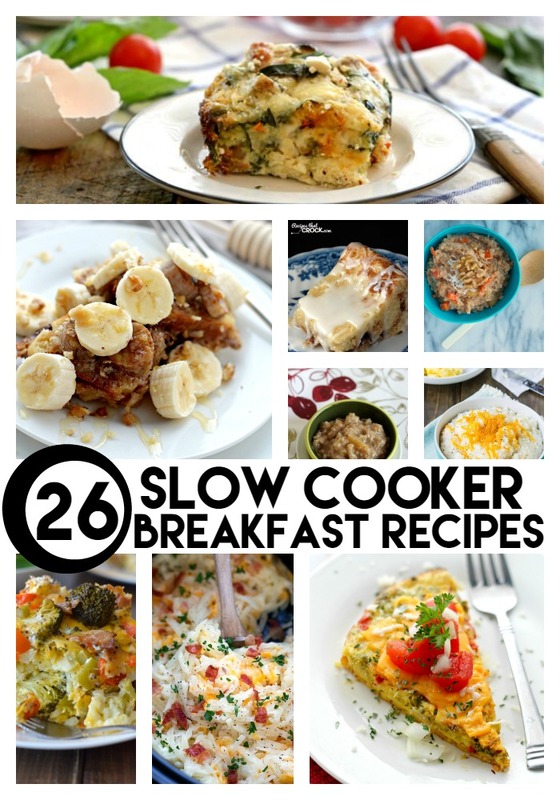 Here are 25 quick and easy slow cooker breakfasts will kick start your day in the right direction! 1. Eggs, ham and hashbrowns, all in the slow cooker. We love this Crockpot Hashbrown Casserole at my house. 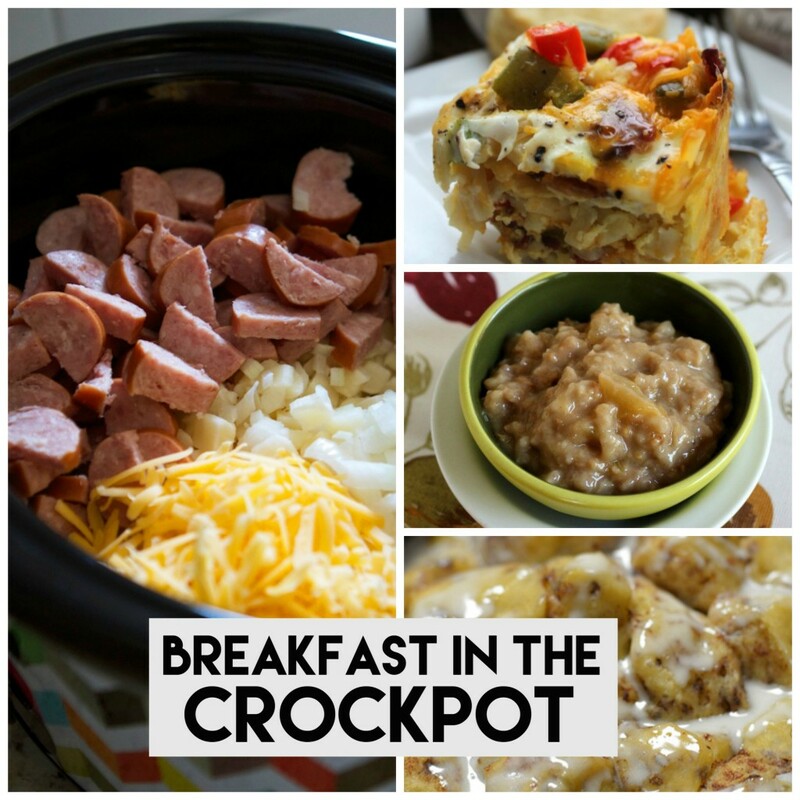 Crystal & Co.
Have a wonderful slow cooker breakfast recipe? Share your best ideas! Breakfast foods are my favorite and it doesn’t get much easier than a crock pot. I need to try some of these out! 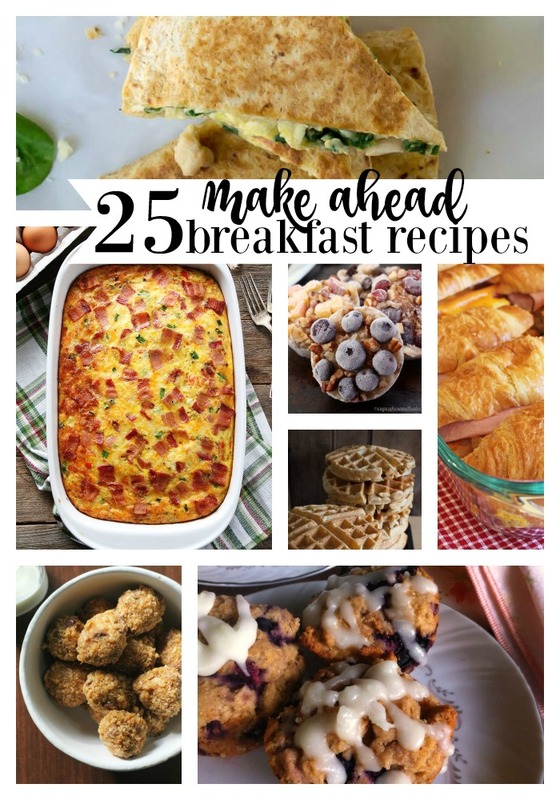 Fantastic ideas – slow cooker breakfast? Love it! Thanks for sharing with us at #FoodieFriDIY – hope to see you again this week!